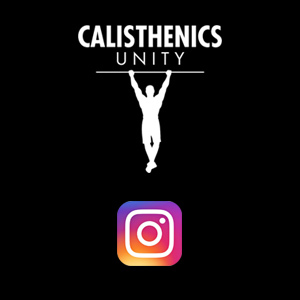 Become a Plus member of Calisthenics Unity and get access to the Full Body Workout Program, Nutrition Guide and new, exclusive, premium videos You will also receive full access to our active forum and participation in give-away contests. Do you feel like no matter how you eat, you're still not putting on muscle like you want to? Are you trying to lower your fat percentage without results? Or do you just want a better understanding of what nutrition is? Get the Nutrition Guide made by Chris Nielsen in cooperation with Sports Nutritionist - Alan Shugarman from Las Vegas. This product includes 10 videoguides and a program for calculating daily intake and more! The product is updated regularly, and is formed by how YOU wish it to be. After receiving so many questions about the training methods, how I went from skinny to ripped and strong in 1 year I finally decided to release my workout program for the whole world. The training system comes with over 100 instructional videos and 30 different levels starting from beginners going all the way to advanced, this is a program for everybody - beginners as well as experienced calisthenic athletes. 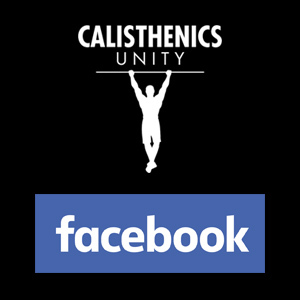 In Calisthenics Unity we value Solidarity, Respect and Equality! 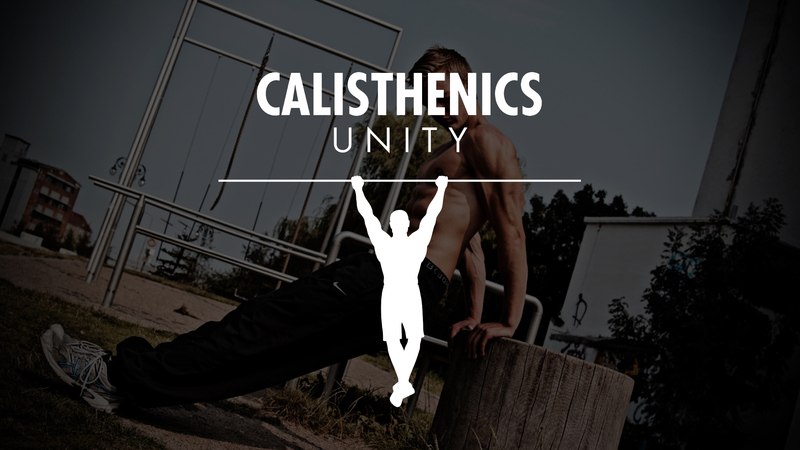 We don't have hate for any other calisthenics groups or individuals. This movement has been created to gather people in a new POSITIVE community, but also gather members from other groups to create new connections and prevent hate between teams. That means you can join no matter if you're already in an existing group, but you can also choose to be a FULL DEDICATED member which gives you different advantages like getting featured on the World Calisthenics Unity YouTube page by submitting your video! 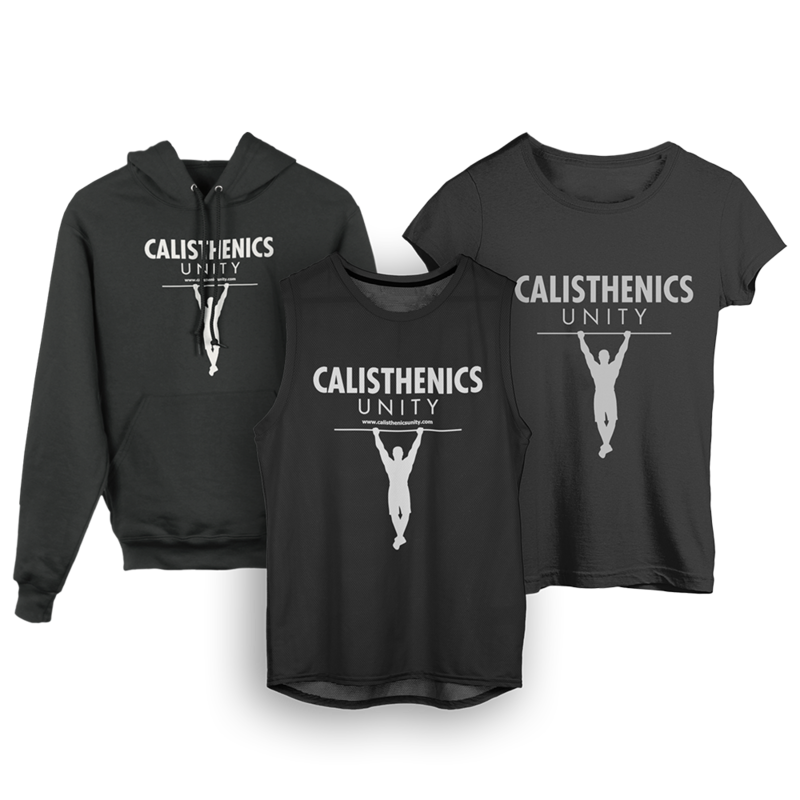 By becoming an official member, you will represent Calisthenics Unity in your area. Send a video of you doing the requirements to worldcalisthenicsunity@gmail.com! 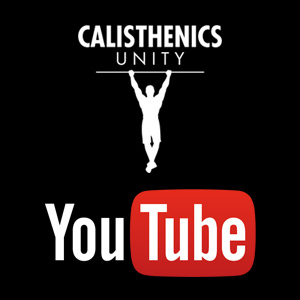 Ready to watch Calisthentics Unity everywhere you go? Only $5.75 per month Charged once per year. Cancel anytime. The Nutrition Guide by Christian ("the Guide") constitutes general advice, and is not a substitute for specific, personal advice from a medical or nutritional professional. No part of the Guide should be used without first consulting with your doctor. If a recipe that is provided in the Guide contains ingredients that you are allergic to, please do not use those ingredients. All results and testimonials shown in the Guide are real, but results are not guaranteed, and individual results may vary. Calisthentics Unity assumes no liability if you do not achieve the results you expected.